What is AKPK? How can AKPK’s Debt Management Programme (DMP) or Program Pengurusan Kredit help you? What are the pros and cons of AKPK? What is the process to apply and register for AKPK? Agensi Kaunseling dan Pengurusan Kredit or The Credit Counselling and Debt Management Agency. Setup by Bank Negara Malaysia (BNM central bank) in April 2006 (as a wholly owned subsidiary). 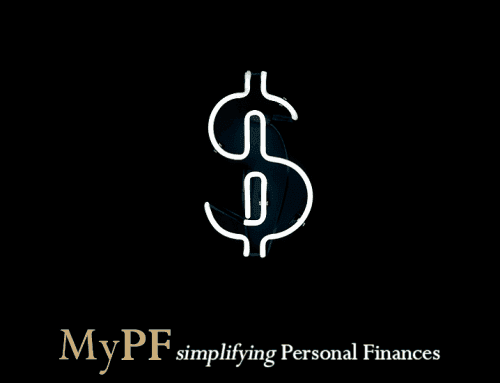 Objective to help individuals take control of their financial situation and gain peace of mind from wise use of credit. What is AKPK’s Debt Management Programme (DMP)? The Debt Management Programme assists individuals to regain financial control. 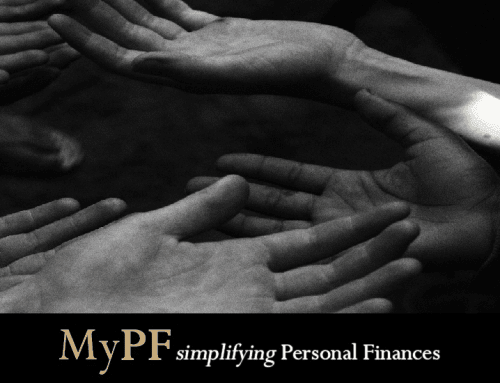 This is done by working with AKPK counsellors to develop a personalised debt repayment plan in consultation with your financial service providers. We know that today’s world of easy access to credit, credit cards, and installment purchase plans make it so easy to fall into debt! How does AKPK’s Debt Management Program work? Lower interest rate charges i.e. fixed 8% (compared to high rates charged on personal/credit card/unsecured loans). Single debt to service instead of multiple debts with different payment timelines and charges. No fees charged for AKPK’s services. Reasonable payment terms based on available cash flow. Avoid harassment from debt collectors. Financial institutions suspends any legal action as long as DMP payments made promptly every month (legal proceedings moratorium). The principal amount is not reduced. Only the interest and payment duration is changed. CCRIS report states that you are under AKPK DMP. Credit lines (credit card, overdraft, etc) withdrawn. May not obtain new credit while remaining in DMP and subject to financial service provider’s discretion. Only one time help offered. If you screw up your DMP repayments, AKPK is no longer able to assist you. Register online at AKPK customer portal (NRIC, mobile, personal particulars). Fill up programme application including income, expenses, debts). Set appointment to meet AKPK counsellor (brining along relevant documents). Should You Consider AKPK Debt Management Programme? Consider where you are both in terms of you debt and your ability to meet your monthly debt repayments. 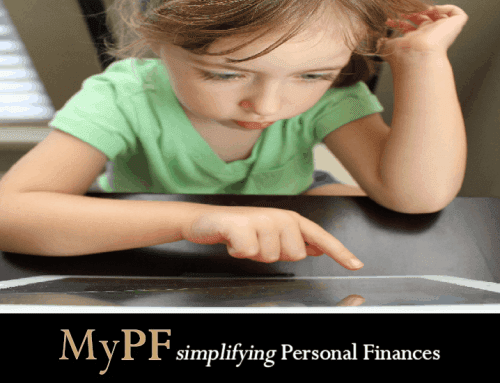 Work with a trusted personal finances savvy friend or MyPF Advisor to help you review your financial situation and options. Consider options and strategies including balance transfers, clearing by interest charged (highest to lowest), or debt amount (smallest to largest). However, if you are under or facing imminent legal action, it may be good to explore this option for peace of mind. Weigh the pros and cons of the AKPK program, and if you do take up the debt management program you MUST follow through with it diligently. Q: Can I keep 1 credit card day for emergency purposes? Unfortunately no. You must cancel all your credit cards. Q: Does AKPK provide loans? A: No AKPK does not provide credit facilities. You may liaise directly with banks/financial institutions. Q: Will my employer be informed if I enrol in DMP? A: No AKPK does not inform your employee. Q: Will my bank still contact me after enrolling in DMP? A: Yes the bank can still contact you but cannot take any legal action as long as you meet DMP payments promptly every month. Q: Am I blacklisted from traveling after enrolling in DMP? Hi Alex, Each financial institution has AKPK liaison officers known as AKPK Coordinators. They assist in clarifying your enquiries such as outstanding balance, interest rate and tenure.